You are warmly invited to visit us at Decorex on Stand D18, where we debut the Cairo, Metro and Lily collection of contemporary pendants, chandeliers and sconces. 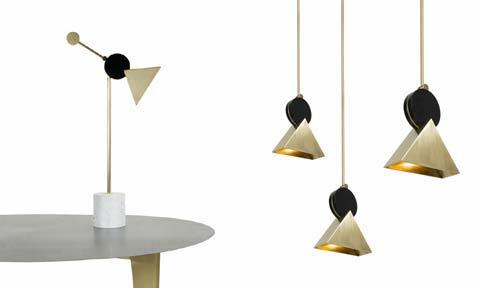 CAIRO is an innovative and playful lighting collection of pendants, spotlights and table lamp, inspired by the influential Sottsass' Memphis design movement of the 80s. Martin Huxford's contemporary geometric design reinterprets the ancient Egyptian pyramid motifs, handcrafted using the ancient lost wax casting process. 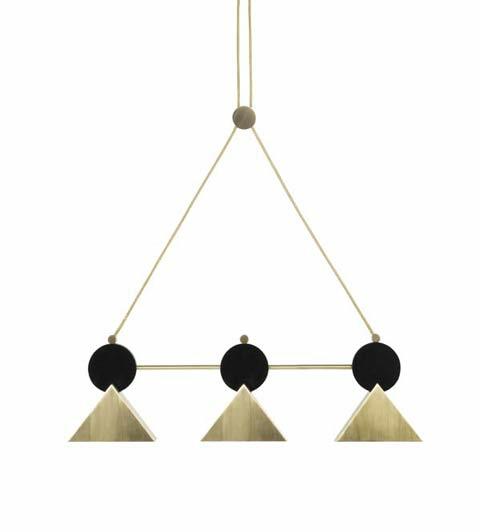 Cairo Triple Pendant. Designed to hang over tables, counters, and as a focal point.